10 Free Slots for SHAPE Run 2015 | JustRunLah! 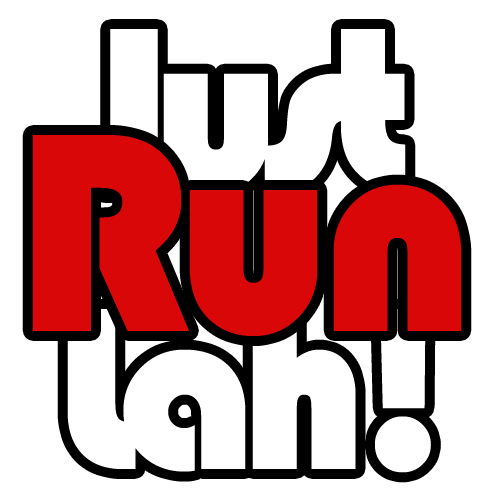 JustRunLah!, Official Running Portal of SHAPE Run 2015 has secured 10 free slots for our readers! Complete the form below to run for free! For the men who are reading this, enter the contest on behalf of your wife, girlfriend, sister or friend, and they’ll thank you for it! The contest has ended. Thanks for taking part. one of the run event specially for female! Yeah thanks JustRunLah! for the free slot! Hope to win this slot to run with my buddy ! Our yearly shape running affair! Feel great to run with all women only & men stand aside to cheer & support their wives or girlfriends.